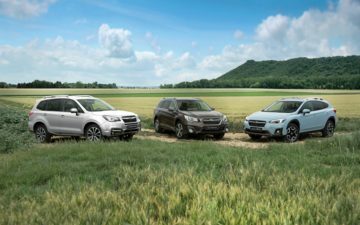 Outstanding Offer on the LAST available brand new Subaru Outback Diesel! 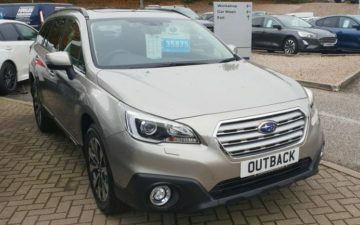 That's right, this is the only brand new unregistered Subaru Outback with the Diesel engine available in the UK, so be quick as there won't be any more of this model made! 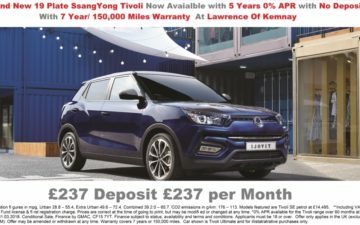 For a limited time only we are offering Brand New 19 Plate SsangYong Tivoli and Tivoli XLV with 5 Years 0% APR with No Minimum Deposit. 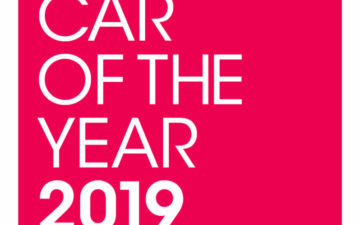 Along with a 7 Year 150,000 miles Warranty, 12 months Road Fund Licence and 12 Months Road side assistance it is easy to so why ILOVIT. 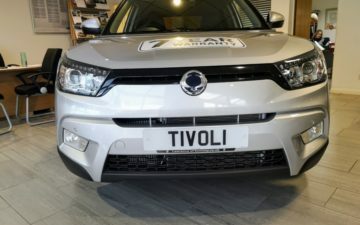 These Brand New SsangYong's are all on site and ready for immediate deliver. 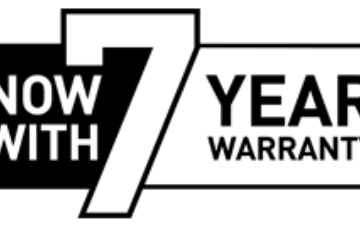 All have a 7 Year/150,000 miles Warranty, 12 Months Road Tax, Mats and Fuel. 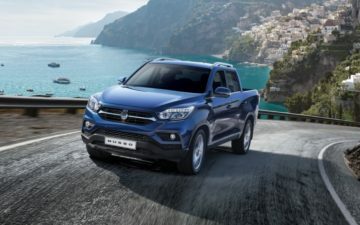 Our Demonstrator SsangYong's are now becoming available for sale.